Solenoid Valves For Dental Equipment - Fim Valvole s.r.l. 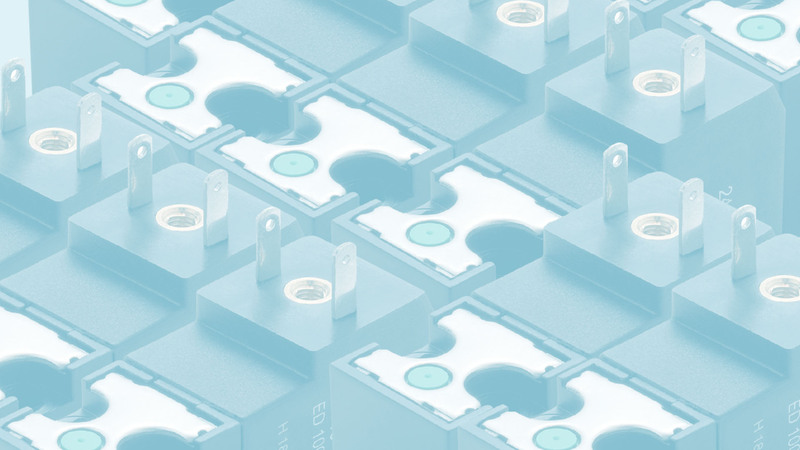 In a sector where hygiene and reliability are as important as in the dental sector, FIM offers a range of solenoid valves that satisfy the requirements of the devices in which they are used. 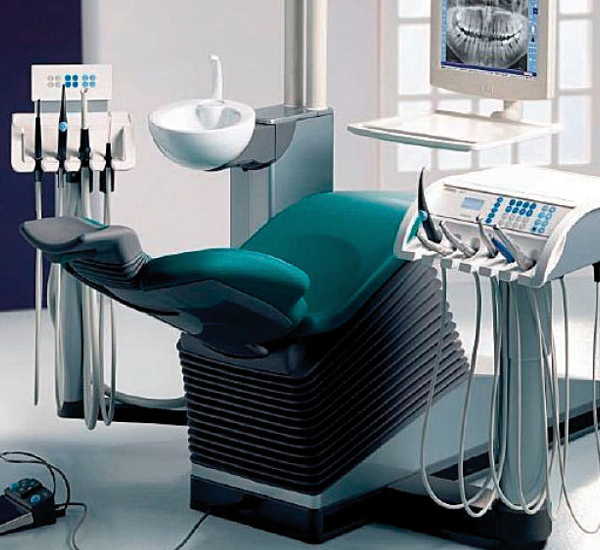 Dental chairs have many pneumatic systems in which the FIM solenoid valves are used as dispensers, vacuum generators and control panels for brushes and air drills.